Morgan C Jones | Voiceover Artist - Versatile. Punctual. Efficient. Hard Sell... Soft Sell... UK Accents: RP, Liverpool, London, Welsh, Scots, Devon, Yourkshire, And More... ...Australian, Asian,... American Accents: New York, Texan, Californian, Midwest, Boston, And More... Irish Accents; Dublin, Belfast, Cork, Galway, and More... ...Characters, Impressions... You Want It? Just Ask For It! …and not performances, or plays, or “moments”. Voicing a commercial session doesn’t just need an actor – it needs a touch of the session musician; a virtuoso player who can use their instrument to provide the exact sound that the producer wants – rock, jazz, classical, punk, whatever. Morgan C. Jones is an actor, comic, writer and audio producer based in Dublin, Ireland. 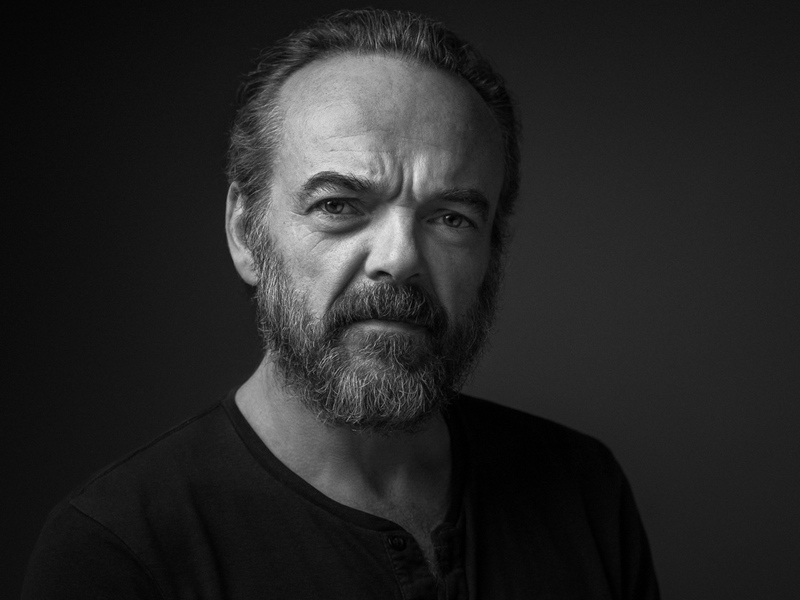 Recent film and TV appearances include GAME OF THRONES (HBO), FRANKENSTEIN CHRONICLES (ITV Encore), PENNY DREADFUL (Showtime), RED ROCK (TV3 Ireland), RIPPER STREET (BBC), VIKINGS (History).